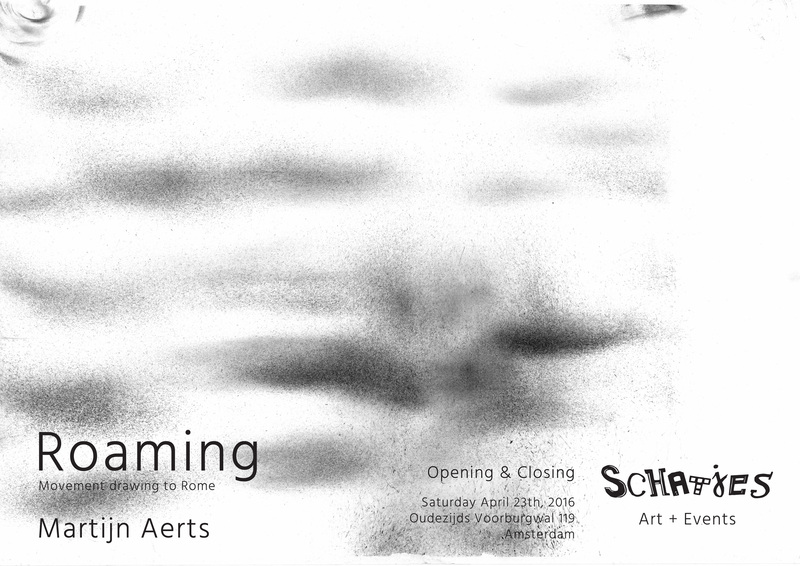 Schatjes is proud to present the work of Martijn Aerts. On Saturday the 23rd of April Martijn will be presenting a selection of drawings made by his walking machines, which he will be using to document his pilgrimage to Rome. We invite you to join us for drinks and merrymaking at Schatjes Gallery on the Oudezijds Voorburgwal 119 in Amsterdam.